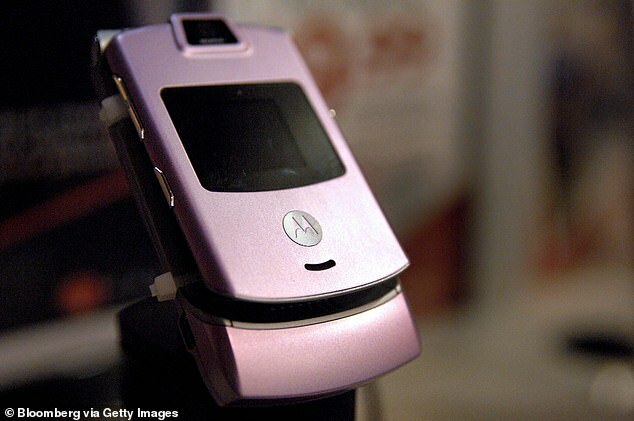 The legendary Motorola RAZR might be making a comeback as a $1,500 foldable screen smartphone, and it could launch as early as February, the Verge reports, citing the Wall Street Journal. The original RAZR was one of the most iconic cellphones ever made, and it seems that Motorola’s parent company Lenovo is looking to cash in on that branding with an updated foldable phone (similar to the one that Samsung has teased for later this year). 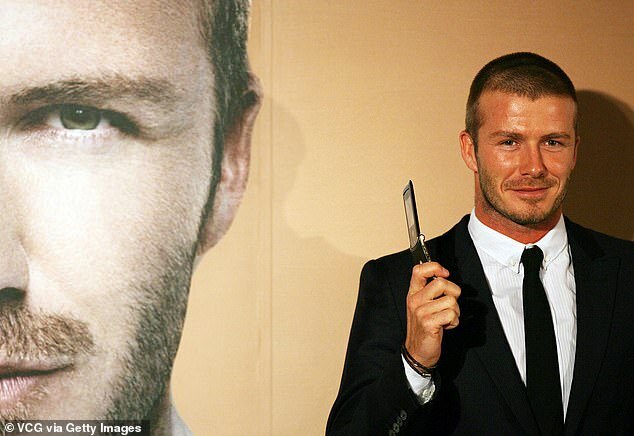 Per the WSJ, the new RAZR will be exclusive to Verizon in the US with a planned February launch, although the device is still in testing and details have yet to be finalized. 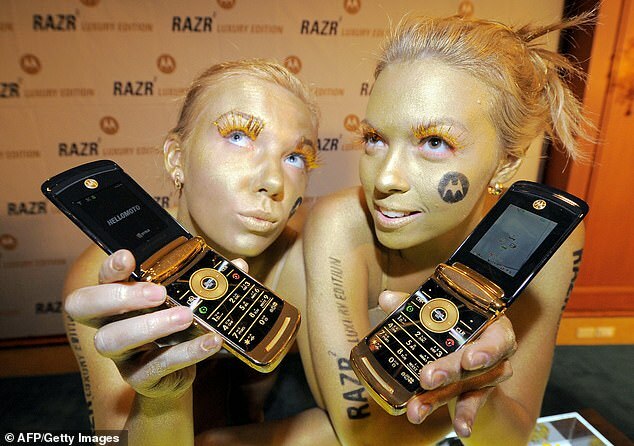 According to the Daily Mail, only 200,000 units of the reboot Razr are expected to be manufactured, meaning that it is likely to be a limited edition device at first.